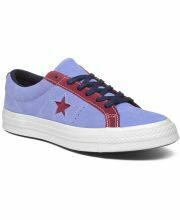 Chuck Taylor All Star Rilly Thrills Lift Scallop 10.490 din. 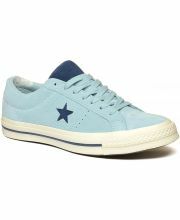 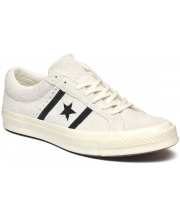 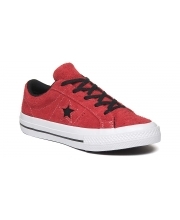 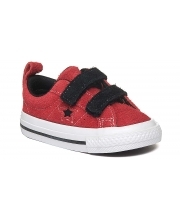 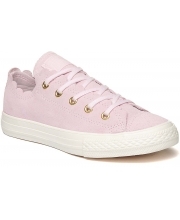 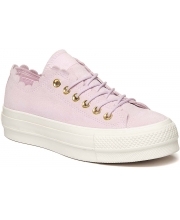 Chuck Taylor All Star Lift Scallop 10.490 din. 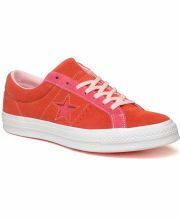 One Star Academy Ox 10.490 din. 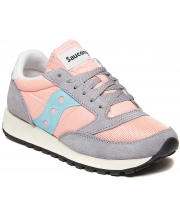 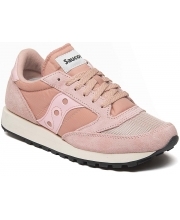 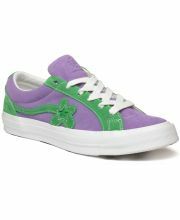 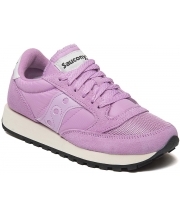 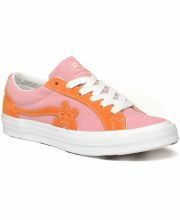 Golf le Fleur Women 11.990 din. 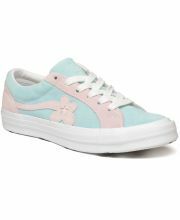 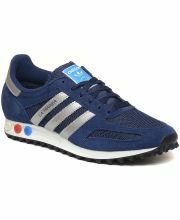 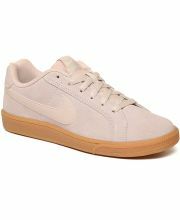 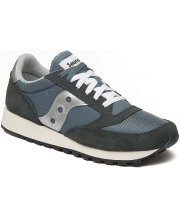 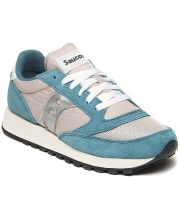 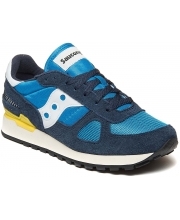 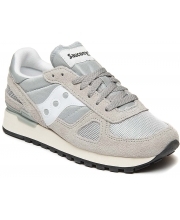 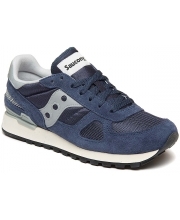 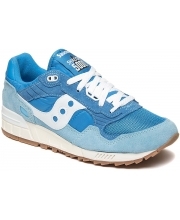 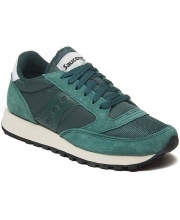 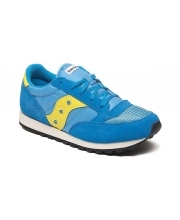 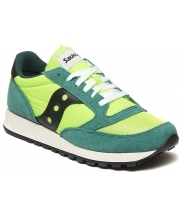 Golf Le Fleur 11.990 din. 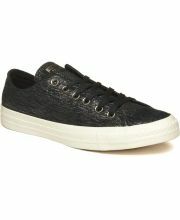 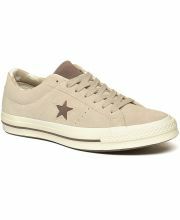 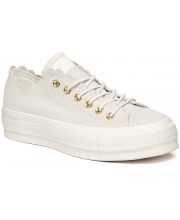 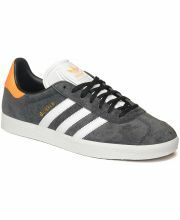 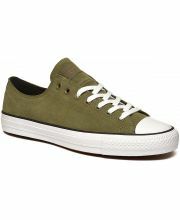 Chuck Taylor All Star Precious Metal Suede Low Top 9.990 din. 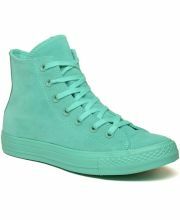 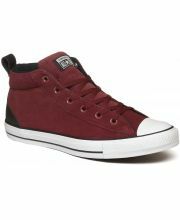 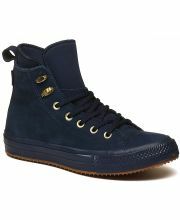 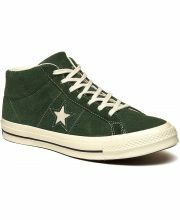 Chuck Taylor All Star Waterproof Nubuck Hi Women 9.790 din. 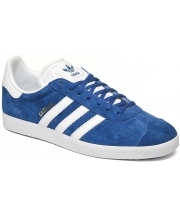 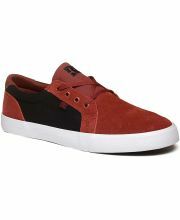 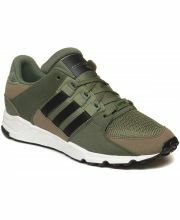 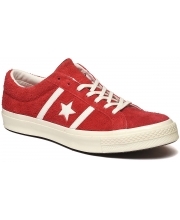 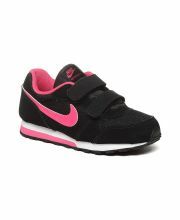 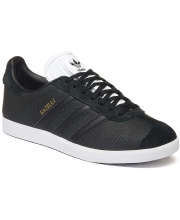 One Star Suede Low Top Women 6.990 din. 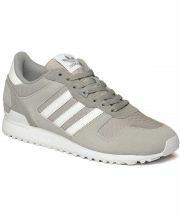 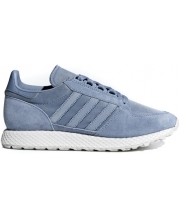 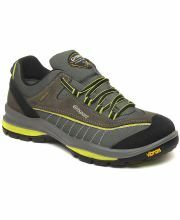 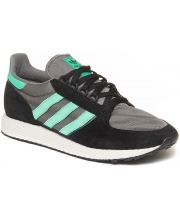 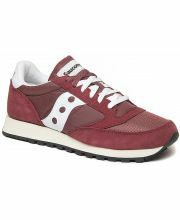 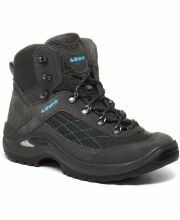 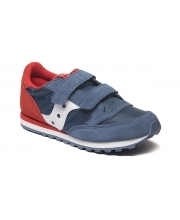 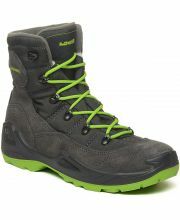 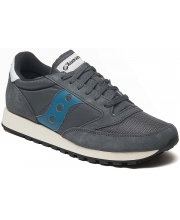 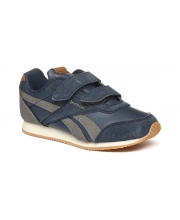 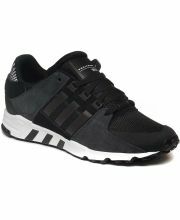 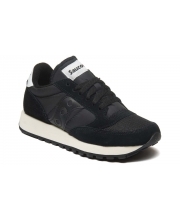 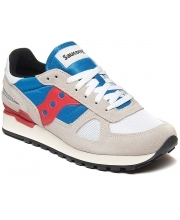 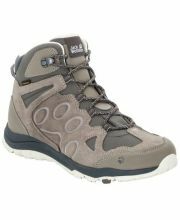 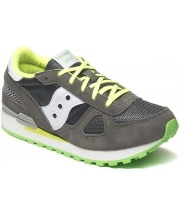 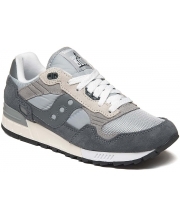 Rocksand Texapore Mid Women 14.790 din.